First gasoline automobile was designed by J. Frank and Charles Duryea. J. Frank and charles Duryea won the first American car race. Mercedes was the first modern car created. Daimler employed 1700 employees and made the most integrated factory. 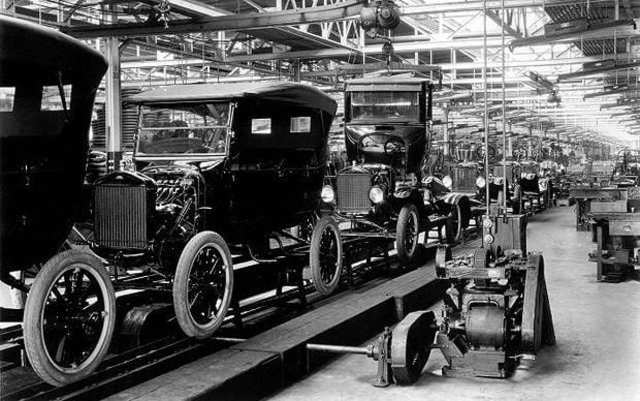 First mass-production plant was opened by Ford. New additions were made to the Model T.
Model T sells 15 million units and the price was only $290. 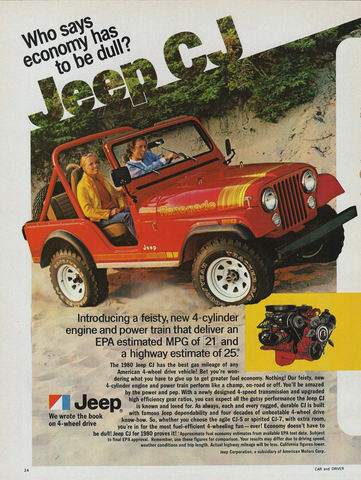 This made owning a vehicle a reality for a lot of Americans. Ford loses sale lead to Chevrolet. Japanese automakers increase because they found ways to make cars more efficient than the Americans. 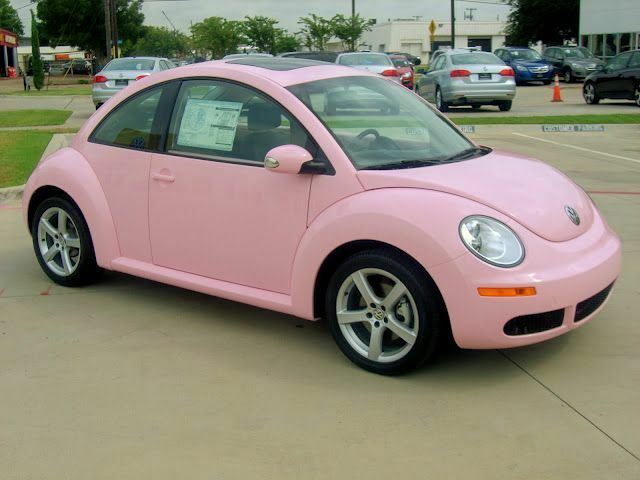 Volkswagen Bug is considered the modern Model T.
87.2% of American homes owned one or more cars. 51.5% owned more than one car. Ransom Olds created the Oldsmobile. It was a one-cylinder, three-horsepower car that cost only $650. 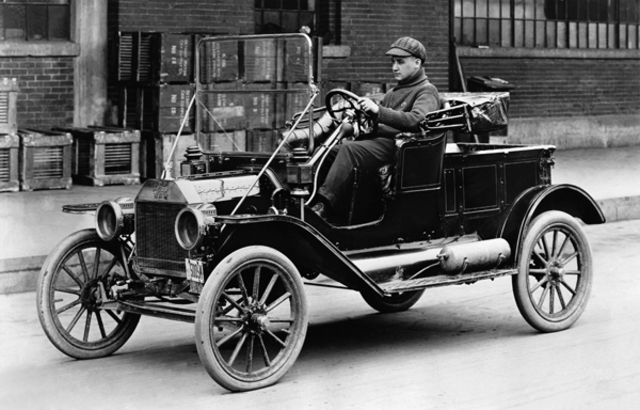 Ford created the Model T and sold it for $825. The Great Depression wiped out many of the automobile manufacturers. Car sales also stalled. European car makers begin using factories. Automobile industry makes military vehicles for World War II. Modern cars are often programmed to have more stuff, like turning off at stoplights, blind spot sensors, and cell phone technology, and car wi-fi.